Brian Rusiecki finished sixth in the voting. 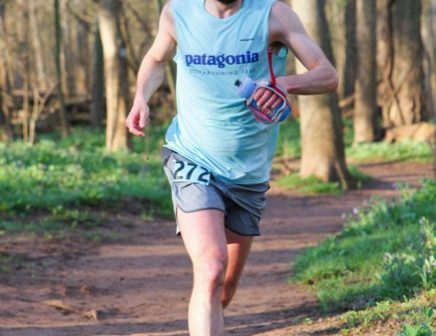 The South Deerfield, Massachusetts based electrical engineer set a new course record in winning the Vermont 100 and won the Bull Run Run 50 for the third straight year. 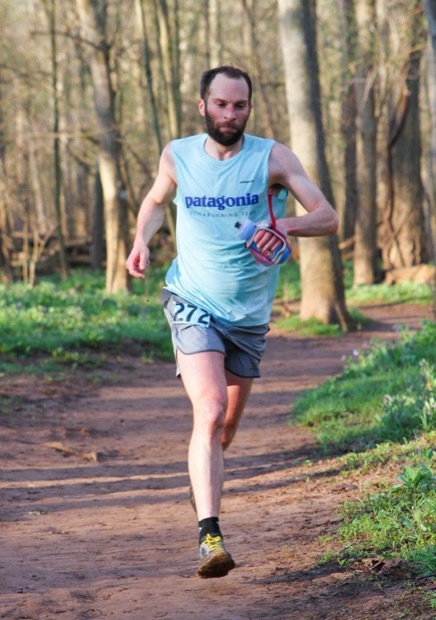 He also showed off his mountain skills by placing in the top 20 at UTMB and capped a very busy year by placing second at Mountain Masochist. Pam Smith is the number six woman in this year’s balloting. A physician from Salem, Oregon, Smith backed up her fourth place finish at Western States with a course record win at the Angeles Crest 100 Mile a mere four weeks later. She then switched to the roads, placing tenth in the World 100K Championships in Qatar, scoring for the bronze medal winning US team.